We’re blessed to be featuring a standout winery that is new to the Wine Spies growing portfolio of incredible wine producers. 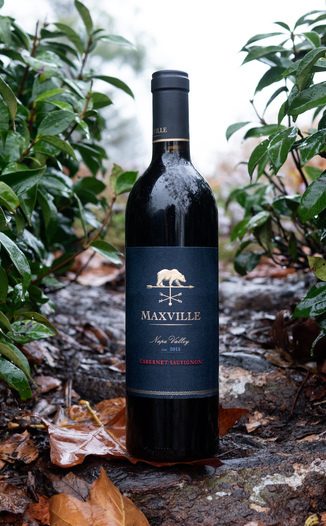 We visited with Maxville Winery, recently, and tasted through their range of wines. We were instantly enamored. We’re thrilled today to present their extraordinary 2014 Napa Valley Cabernet Sauvignon. We’re not exaggerating when we say that today’s wine left our tasting panel awestruck. This wine is full of fruit and earthy spice, with a big, juicy mouthfeel and graphite tannins that support a long, plump and slightly drying finish. The 2014 vintage is shaping up to be one of the best on record, and today’s wine is one of the finest 2014s we’ve tried to date. Enter the heart of darkness with this inky black wine with a thin lip of blood red at the edge. It leads with a superb nose, full of fresh berry fruit such as bright cherry and mashed raspberries, with an excellent spice profile of sandalwood and an aromatic floral essence of gardenia and dried roses. It’s equally inspired on the palate, with black and red plum, blueberry, honeysuckle, wet gravel earth notes, and saffron. Yum! 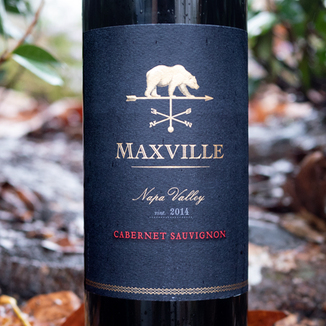 Exactly what you’d hope for out of any Cab, its robust, yet smooth, tannin carries a tremendously layered flavor profile home for a long finish. This would be perfect to get cozy with a creamy bowl of mushroom soup. The Chiles Valley AVA is a very distinctive grape growing region the northeastern part of the Napa Valley. It is a small, narrow and very steep growing region that sits between St. Helena to the west and Lake Berryessa to the east. 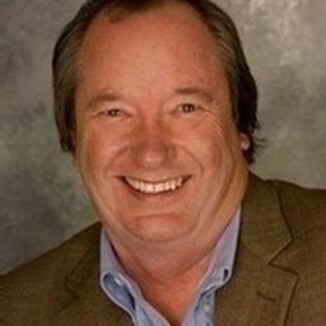 The region warm climate and well-drained soils provide great growing conditions for Zinfandel and Cabernet Sauvignon. The grapes for today’s Gold Medal-winning wine was grown at 1000 feet above the valley floor. 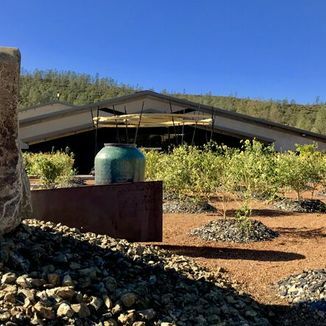 If you get the chance, we really recommend that you schedule a tasting at this new Wine Spies favorite winery. The site is breathtaking, the winery itself is incredible and the wines, well… We’re not too shy to say it again… The wines are extraordinary. Inky black wine with a thin lip of blood red at the edge. Bright cherry, mashed raspberries, sandalwood, gardenia, and dried roses. Black and red plum, blueberry, honeysuckle, wet gravel earth notes, and saffron. Yum! Robust, yet smooth, tannin carries a tremendously layered flavor profile home for a long finish. A creamy bowl of mushroom soup.